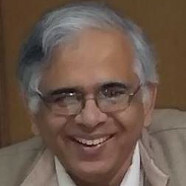 Shekhar C Mande, NCCS, Pune, elected to Fellowship in 2003. Mande’s research interests are proteins structure and function, the biology of Mycobacterium tuberculosis, probed through structural analysis of proteins, various biophysical and biochemical approaches, applications of graph theory to large-scale protein interaction networks, and computational methods to analyse large-scale biological data. He is a recipient of the Shanti Swarup Bhatnagar Prize for Biological Sciences in 2005. The microbial species which reside on the human body, play an important role in many biological processes. A number of body parts harbor a variety of microbial species of nonhuman origin. The number of microbial species are thought to outnumber the total number of human cells in the body. Any change in the composition of such microbiota has been shown to lead to different pathological conditions in the recent past. A number of fundamental questions therefore remain to be addressed on the effect of resident microbiota on human health. It also remains to be known if the microbiota in different geographical regions of the world, and in different ethnic populations, differ significantly. To address this question, it is proposed to initiate a large-scale study on the Indian population and microbiota harbored by this population. Five different body sites are proposed to be explored for the mapping of the microbiota. 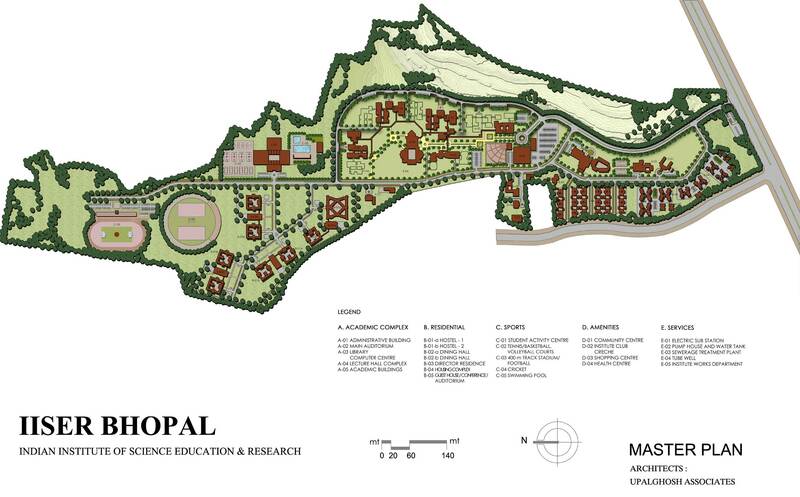 Study design and the ambitious plan of how this is proposed to be coordinated will be presented.